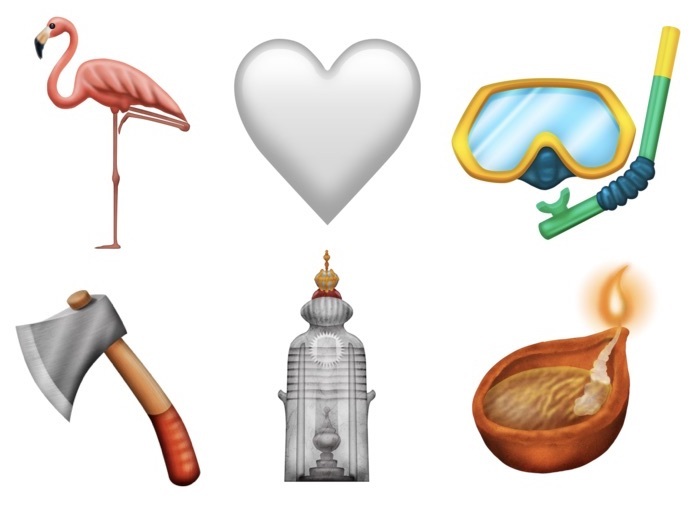 According to the data, the foot emoji saw a high number of retweets, while the smiling face with three hearts garnered a lot of likes and retweets. 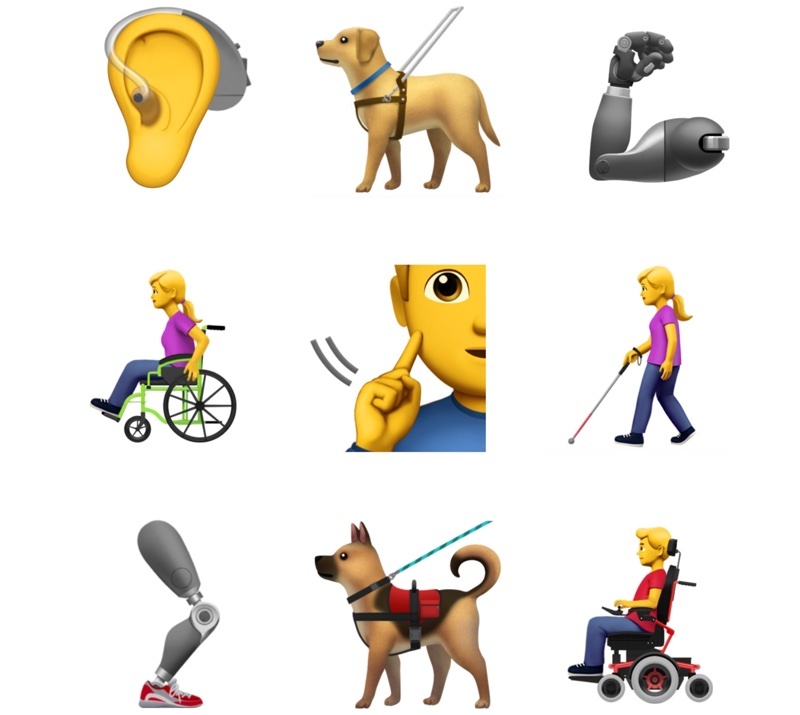 Of the new smiley emojis in iOS 12.1, only cold face and partying face didn't rank in the top 10. 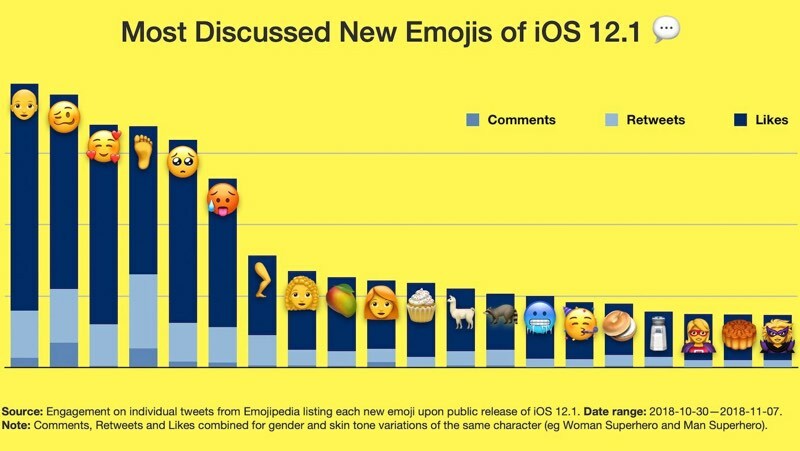 Emojipedia says that while measuring emoji by engagement doesn't indicate how popular a given emoji will be in real-world use, Twitter statistics like these provide insight into the emojis that people consider interesting, notable, or controversial in some way.